October is the perfect time to plan for 2014 - come away with tangible ways to make it your BEST YEAR EVER! Mandy Schumaker is president of Higher Performing People; a company devoted to helping self-employed professionals and small businesses get more clients, grow their business and make more money faster than they would on their own. Mandy gives her clients a practical step-by-step formula that makes it easy for them to create a clear, concise plan of action, get over their fear of sales and marketing and break free from the issues that can keep them stuck, confused and overwhelmed. What separates Mandy from most business coaches is her gift to see each person's full potential, even if they can't yet see it themselves, and then helps them realize that potential through their business. As a result, her clients often double their income within the first year, easily attract perfect clients and enjoy having a business that supports their ideal lifestyle. 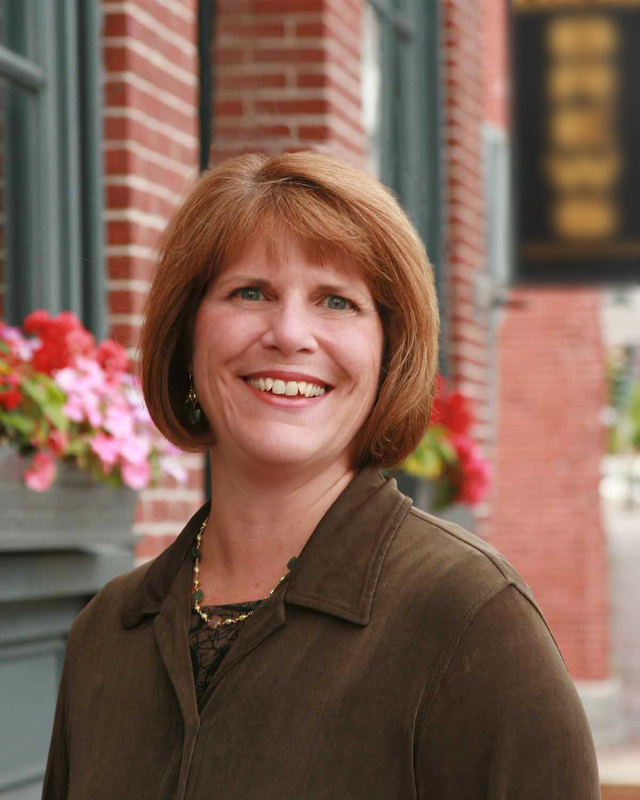 Mandy holds a BS in Journalism from Indiana University and is a certified coach through Coach, Inc. She lives in Yarmouth, Maine with her husband and two sons. Cancellation Policy: You may cancel your reservation in writing up to 72 hours before the event and will receive a credit toward a future BCPWN event that is valid for use until January 31, 2014. If we do not receive written notice of cancellation prior to 72 hours before the event, all monies will be forfeited and cannot be used as a credit.